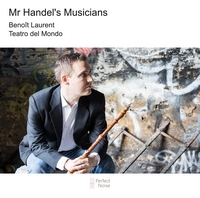 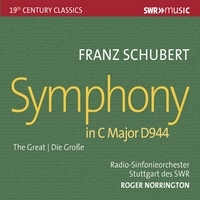 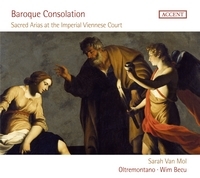 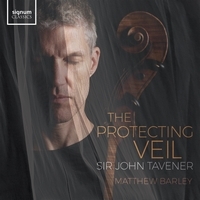 This re-release of the SWR bestseller 93.165 is published on the occasion of Sir Roger Norrington’s 85th birthday in March 2019. 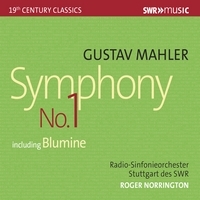 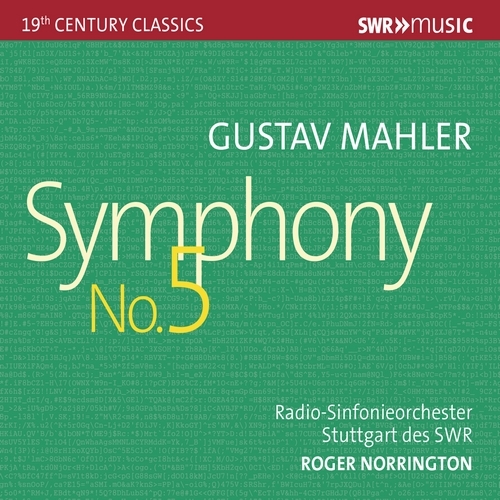 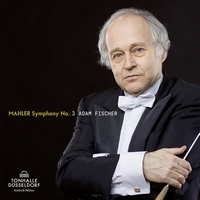 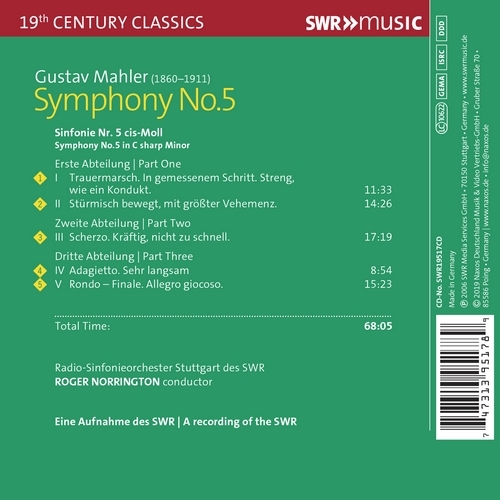 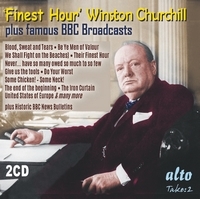 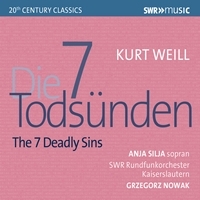 This recording gives testimony of Norrington’s specific “Stuttgart Sound“ and contains one of the best-known symphonies by Gustav Mahler. 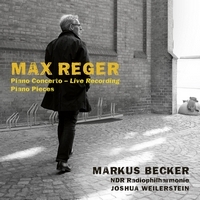 Recording: 19.–21.01.2006, live Stuttgart, Liederhalle. 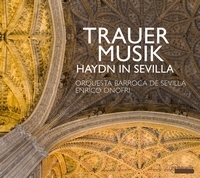 Reedycja płyty H 93165.